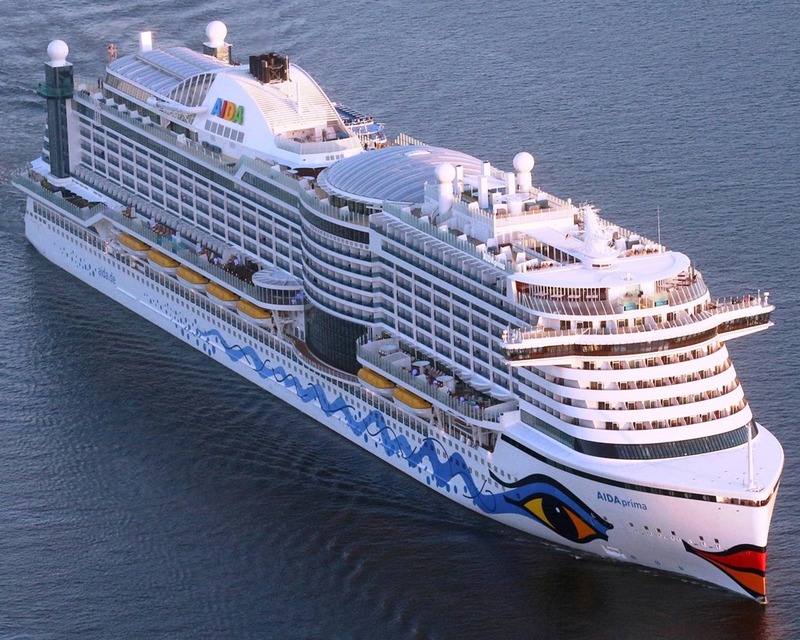 The world’s largest cruise company, Carnival Holdings, now has a monster ship. How does 6,000 passengers sound? And 1,500 crew. Yikes! That’s a small city where I come from. Births, deaths … whatever you can imagine. The name is AIDAnova. It’s a thousand feet long and displaces 180,000 tons. For adventure, you can climb though a mini-forest (sans monkeys), lazy down a river or scream down any of three waterslides. To kick back, “manana” style, The Beach Club, sports a Caribbean atmosphere. It is enclosed by a dome built such that the sun shines in but any rain doesn’t. Read this. I’ll be careful not to have fat fingers….there is a 40,000 sq ft Spa. Stop and imagine how big that is. Again — 40,000!! The first cruise will be in December 2018. It’ll hit the Canary Islands. You can join the fun for as little as $600 per person. Subscribe to keep abreast of the cruise industry. 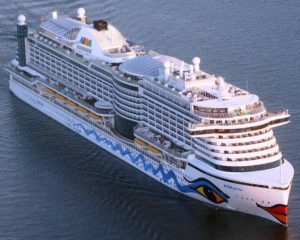 We can help get you on ships – free cruise for two by offering your expertise as a speaker. Carnival doesn’t host speakers, however. But it’s fun to see what’s going on.